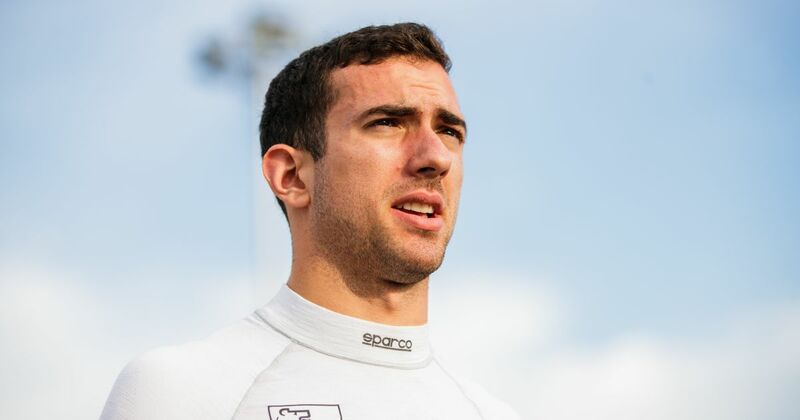 Nicholas Latifi has been a Renault development driver in the past and this year was part of Force India, driving in five FP1 sessions during the season. This year, his father made a serious investment in McLaren, leading to suggestions that he might become the team’s third driver. That hasn’t happened, though, and instead he’s heading to Williams for 2019. With Robert Kubica getting promoted to a race seat and Oliver Rowland heading off to race for Nissan in Formula E, Williams needed to get someone who could fill the reserve role. 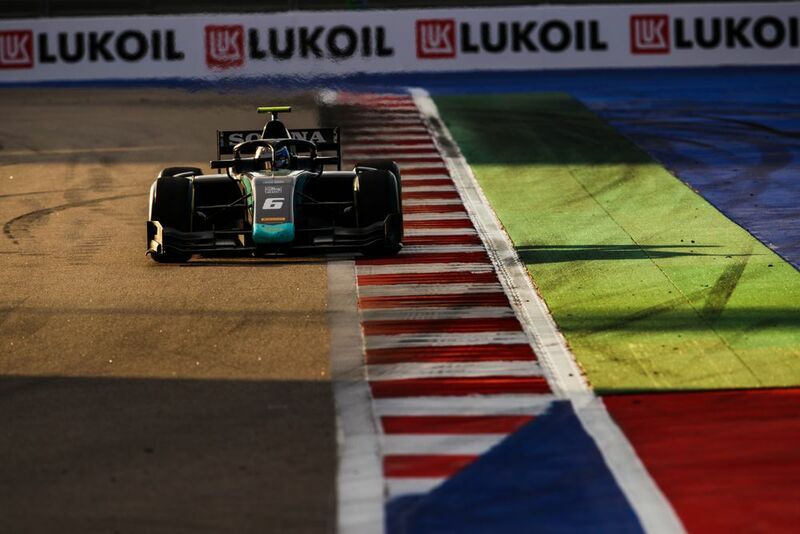 As a well-backed, relatively experienced young driver who’s had success in Formula 2, Latifi fits the bill nicely. Unlike some third driver roles which involve being hidden away in the simulator and turning up to race weekends to smile when the camera cuts to them, Latifi will actually be getting plenty of seat time in the upcoming FW42. As well as driving in one of the pre-season tests, he’ll also do three in-season testing days, as well as six FP1 sessions throughout the year as he dovetails his F1 commitments with what is expected to be a fourth full F2 season.